Craig and Audrey, now with Regency Business Solutions, would like to welcome you to your NEW custom ordering platform. As a first time guest please enter your login and password as exitguest. This will allow you open viewing of your company store. To place your order, your personal email address is your login. Password is EXIT (all caps). If this fails, please request a new login on form supplied. Once you are entered you may shop for your business products, Promotional Products are available by clicking the “Shop Now Company Store” button. Wait ’till you see this amazing new innovative site! We are excited to offer you a single shopping cart experience for your Office Supplies, Furniture, Corporate Approved Print, Promo Products & Apparel. Why go anywhere else? Everything will be delivered to your office as quickly as possible. Please contact Craig or Audrey with any questions. © Exit Realty Corporation International. All rights reserved. 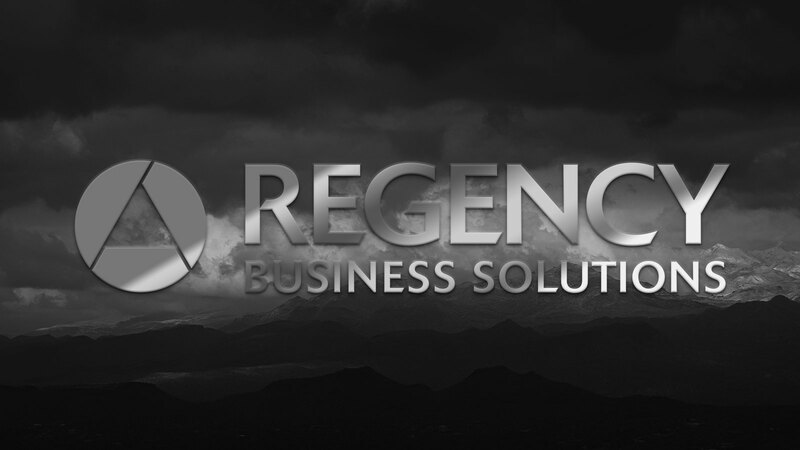 Powered by Regency Business Solutions.